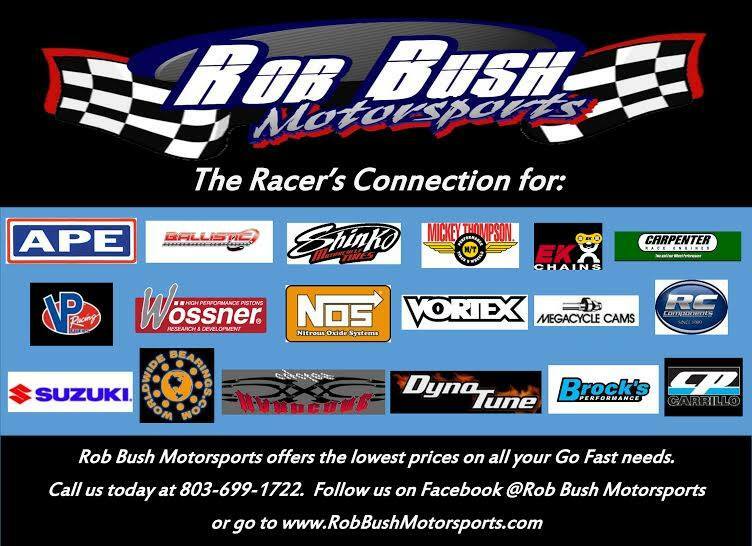 Rob Bush is now taking pre-orders for the upcoming ManCup Nationals in Rockingham, NC, Aug. 22-23 and offering amazing deals. 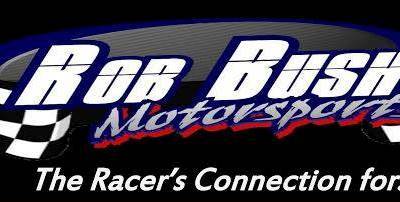 “We will have you covered on all your NOS refills, along with the Best prices on all your Shinko, Vortex, EK, Ballistic, MT, RC Components and Cometic needs,” said owner Rob Bush. Click here to take advantage of the amazing deals.